Utilize brain heuristics to best appeal to the client in the least amount of steps + drastically increase closing ratio and team efficiency. The pitch is an art. Properly position your business, service or product for absolute success. Conferences, Trade Shows, Annual Sales Summits, Universities. Psychology is a science and just like math or physics it is based on natural laws that work the same every time. When made aware of these laws, we can learn how to consistently leverage them in our favor. We take a practical approach to leveraging the academic science of psychology. 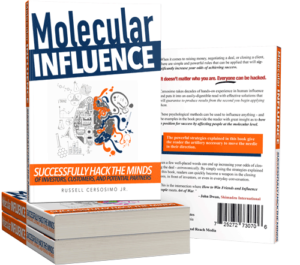 Our engaging programs and easy to use framework allow participants to begin influencing at molecular level almost immediately. We aren't your typical sales training guys. This is "How to Win Friends and Influence People" meets "Art of War." We change the way you approach sales, investor pitches, and partnership negotiations. Influence is easy when you know the psychological cheat codes. Become aware of the science. Everyone finally agrees - Psychology is a science. Wait until you see what this research tells us about how the human brain can be influenced on demand. Learn and integrate the psychological cheat codes. Once one is aware of the psych cheat codes, they then can be applied to achieve success across many things in life. 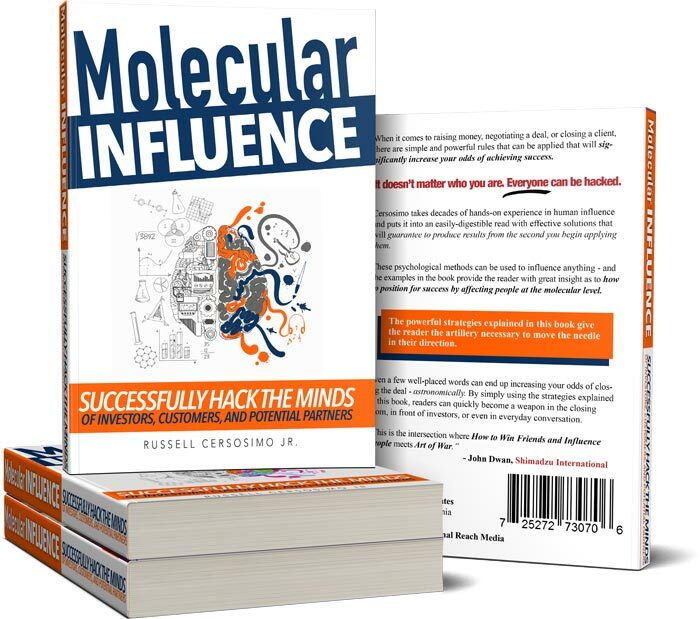 Live remainder of life with amazing ability to influence people at molecular level. After a little bit pf practice, the science becomes easy to apply in real life. As a side effect, negotiations also become easy. A Completely Unique and Engaging Learning Experience Unlike Anything You've Ever Experienced.